The Devon & Cornwall Rail Partnership (our lead partner) carried out a face-to-face campaign in Torquay and Paignton this week, engaging more than 100 businesses. 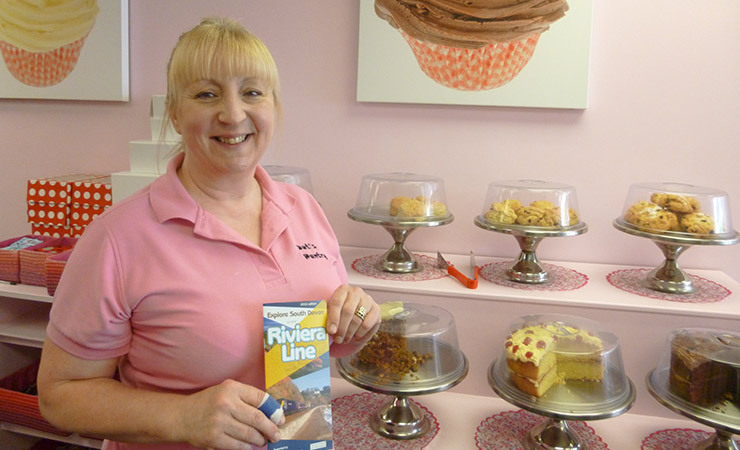 From bookshops to cafes, model shops to theatres, the Partnership’s Riviera Line Officer visited a wide range of consumer businesses. 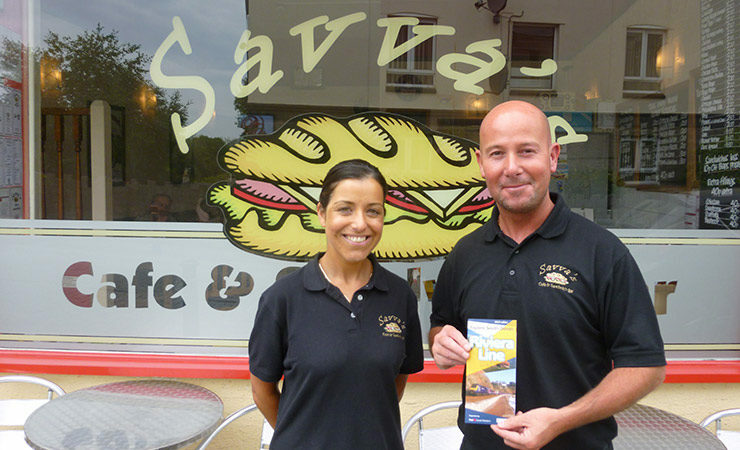 The aim was to recruit the companies to help spread the word about travelling to Torbay by train – boosting the railway and bringing more customers at the same time. 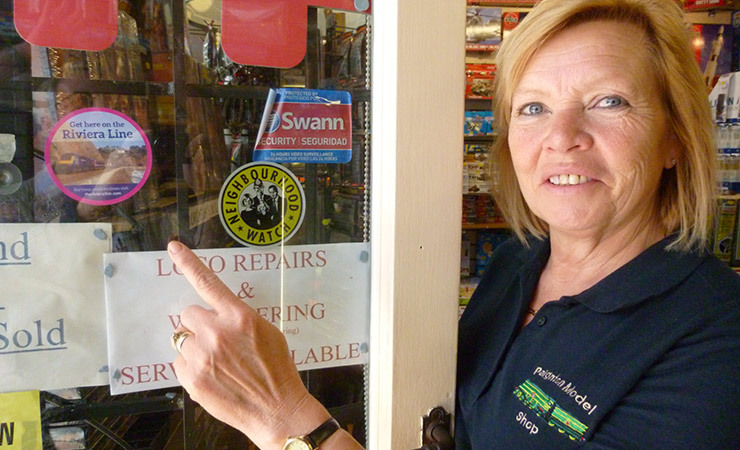 The response was extremely positive, with retailers happy to stock leaflets and to display awareness-raising “Get here on the Riviera Line” stickers in their shop windows.